The show will close the festival in April. We’re very excited about our new show Safe, and we’re thrilled to announce that the show will receive its world premiere at the CanneSeries TV festival this spring. Closing out the festival on 11th April 2018, Safe was created by acclaimed crime novelist Harlan Coben and co-written by Ordinary Lies scribe Danny Brocklehurst, and stars Michael C. Hall, Amanda Abbington, Marc Warren, Hannah Arterton and Audrey Fleurot. Bringing up his two daughters after his wife died a year ago, Tom is living in a beautiful gated community, with close friends nearby and a new relationship starting. But when his eldest daughter disappears in mysterious circumstances he realises that he knows nothing about the people closest to him – dark secrets about the people he loves and the place where he lives. Partners, children, lovers, parents, friends – does anyone REALLY know the people they love? Safe will launch on Netflix around the world later this year, except in France where it will debut on C8. 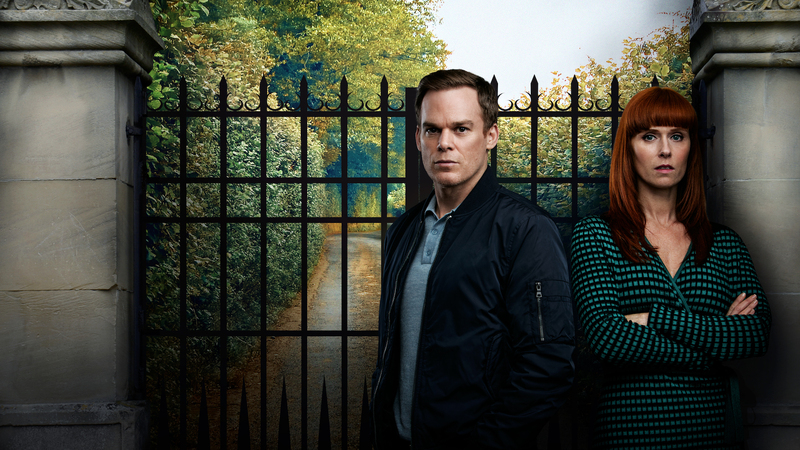 A new eight-part drama from Harlan Coben starring Michael C. Hall. The Harlan Coben series is filming now.